例句：Matt: I think I'm limerent over Sara. Tom: As I've never been in limerence I don't understand how you feel, but you can talk to me if you need to. 例句：It was serendipity that I put ten doller in the gumball machine and three came out. 例句：Her voice was distinctive, soft and mellifluous. 例句：Other than the petrichor emanating from the rapidly drying grass, there was not a trace of evidence that it had rained at all. 例句：She could see in the open square before her house the tops of trees that were all aquiver with the new spring life. 例句：As soon as I step over the border into Wales my hiraeth evaporates. I am home. 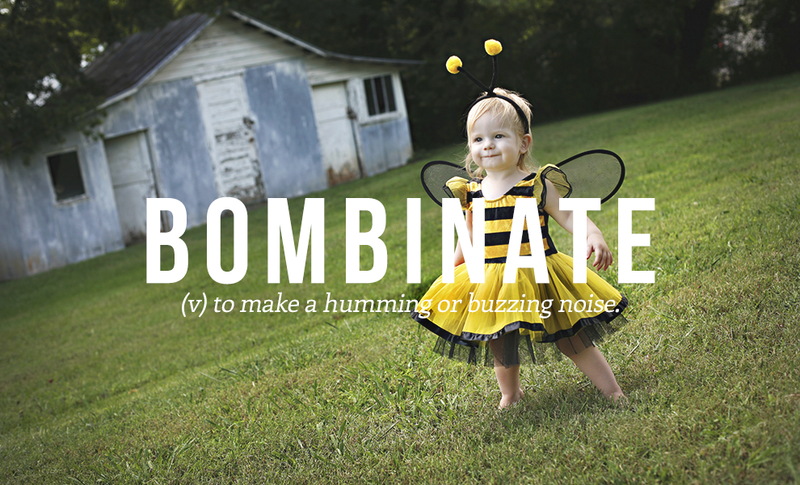 例句：The fly bombinate all night long. 例句：The nature of everything is illusory and ephemeral. 例句：I know the story of the play well , still i was deeply moved by the denouement of the play. 例句：She sighed a sigh of ineffable satisfaction, as if her cup of happiness were now full . 例句：No phosphene was observed in the eyes blind from various causes . 例句：The bomber's nefarious deed destroyed many innocent lives. 例句：That day , i had an epiphany. 例句：I love the vellichor in the bookstore. 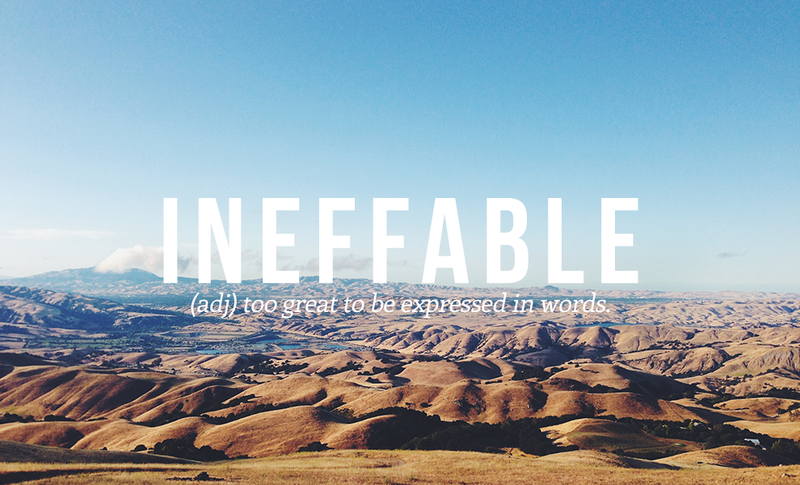 例句：He was charmed by her eloquence.